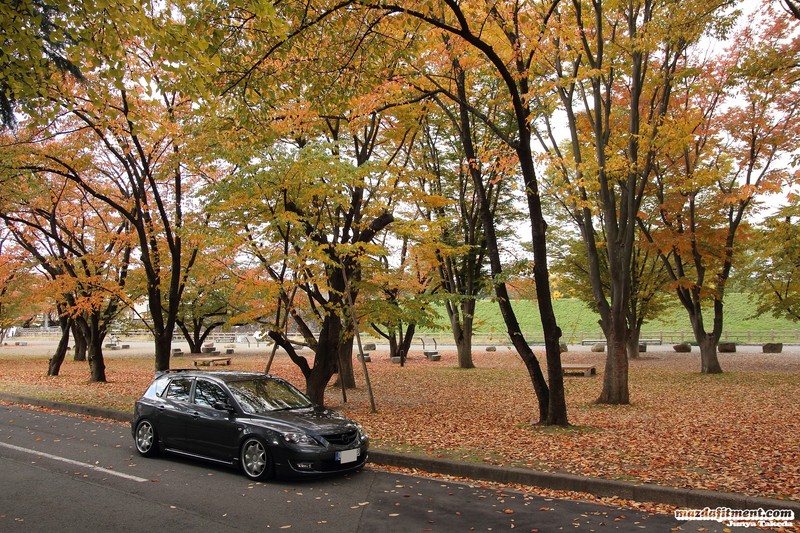 One of the best times of the year is the Autumn season with its color changing leaves showing the holiday season is approaching. 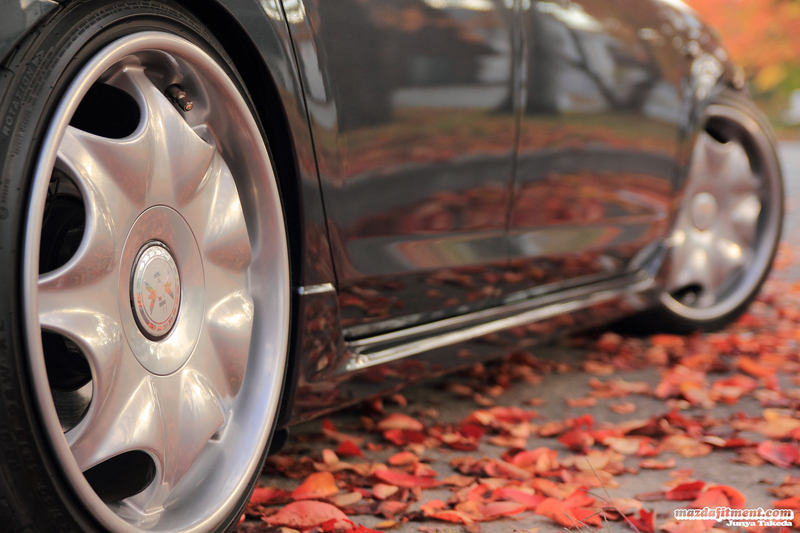 These autumn leaves make for wonderful scenic photography especially if you have your car under them. 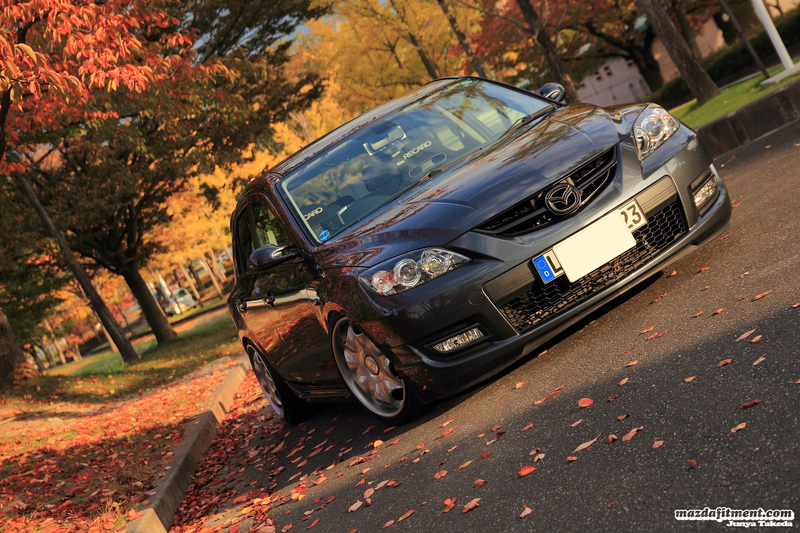 Here we have our friend Junya Takeda from Yamagata, Japan showing us the beauty of autumn. 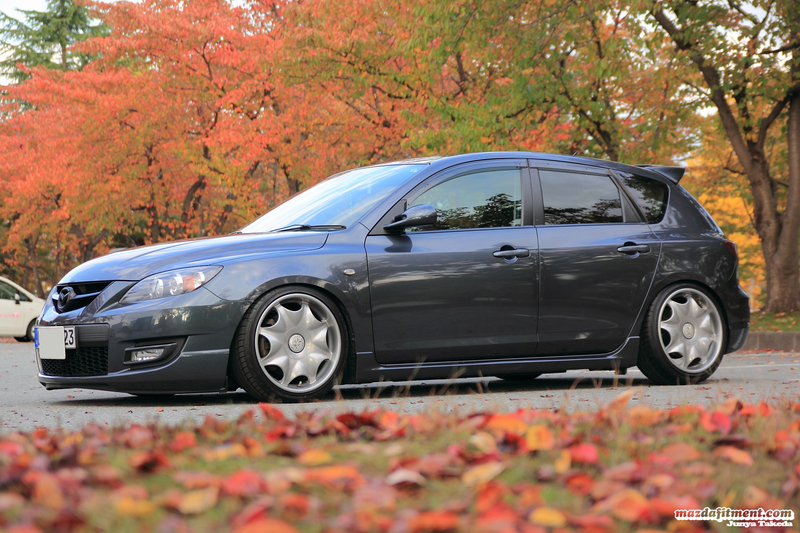 Junya’s 2008 Metropolitan Gray Mica Mazdaspeed Axela on TGF AX wheels in 18×8 +35 in the front and 18×9 +38 in the rear.